Quarrying and Raw Materials Preparation: Geological exploration and study of the limestone quarry to determine the quality of the rock and its suitability for the production of lime; quarry development and mining plans; crushing, and screening. Grinding and Milling: Design of optimum systems for drying and grinding in ball and roller mills, roller presses, classification by high-efficiency separators, cyclones, and screens. Stockpiling and Reclaiming Systems: Storage piles, stackers, traveling tripper conveyors, apron and reclaim feeders. Pyroprocessing: Kiln feed systems; vertical and rotary preheater kilns; kiln firing systems including coke, coal, and natural gas firing systems; pollution control systems consisting of air / air heat exchangers; fabric dust collectors, electrostatic precipitators and fans. Hydration: Ambient and pressurized hydrator systems; product grinding and classification systems including high surface hydrators, mills, air separators, and other processing and materials handling equipment. Materials Handling: Bulk materials handling such as belt, screw and air gravity conveyors, bucket, pan conveyors and bucket elevators. Storage: Storage facilities such as concrete silos, steel tanks, and dome structures; bagging systems and warehousing. Loading and Unloading Facilities: Truck, rail, or marine facilities for loading and unloading raw materials and finished products. Commissioning and Start-up: PENTA’s comprehensive commissioning plan lays out the specifics on how the project will be put into operation. 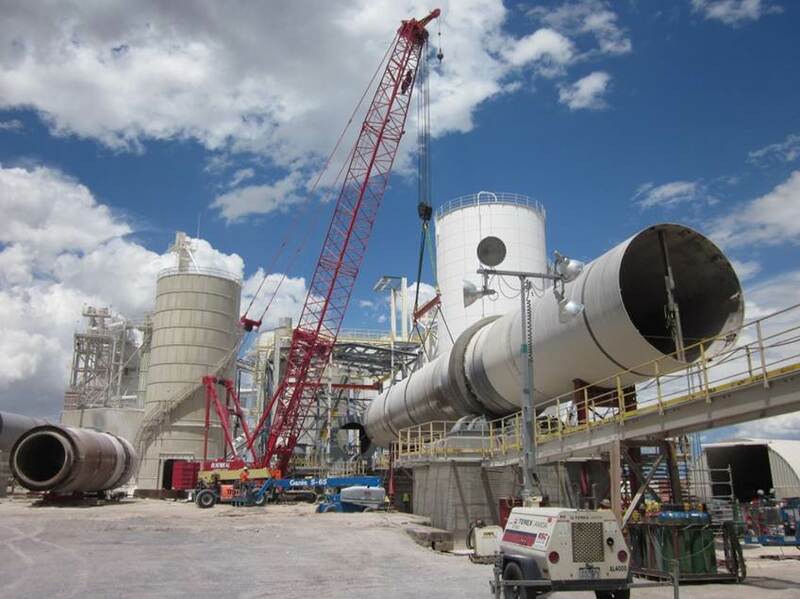 In addition, PENTA assists its clients so that they can accurately plan a ramp up for production to full capacity when the project is completed. 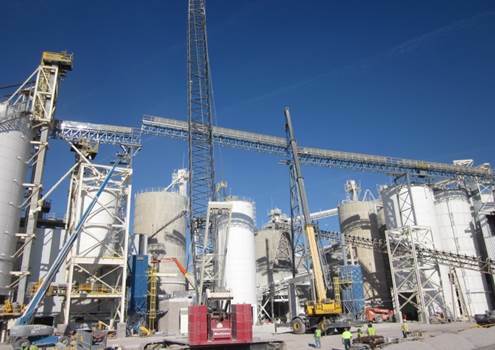 To learn more about our EPC and EPCM solutions for your lime plant upgrade, modification, or Greenfield facility, please go to http://www.penta.net/epc-and-epcm-services/.